Look no further then The Cove for amazing food, fine dining, live music, the largest beer selection on tap anywhere around, and of course, great times and great memories! 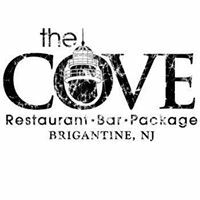 Come to The Cove for the best free poker games in Brigantine, NJ! 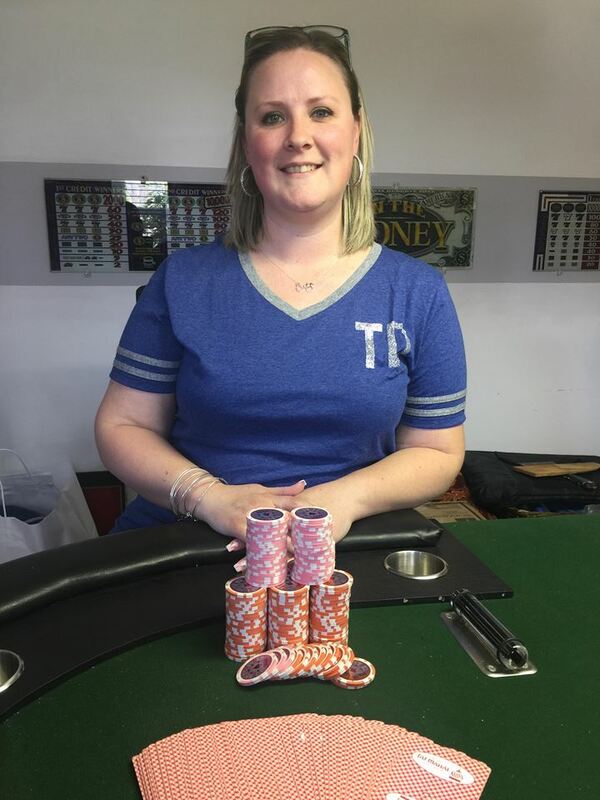 Recent Poker Action at The Cove!